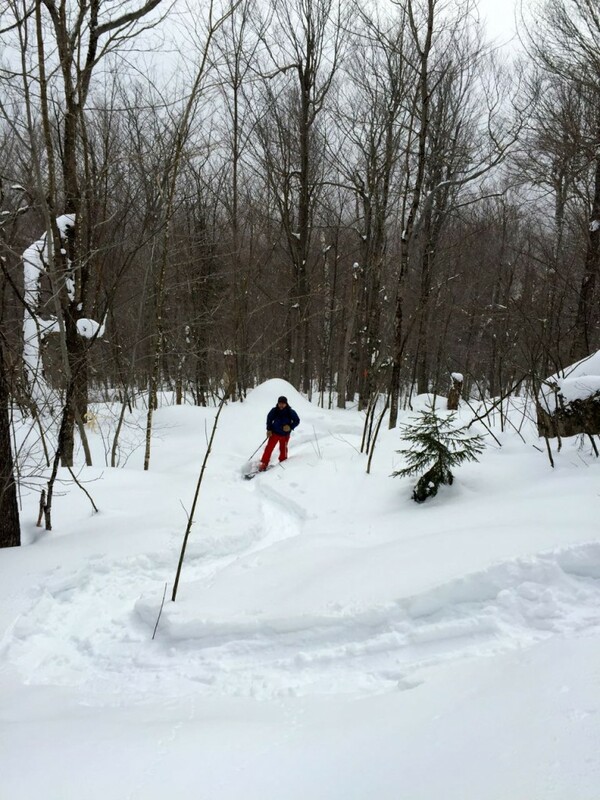 ← American Tree Farm Certified! 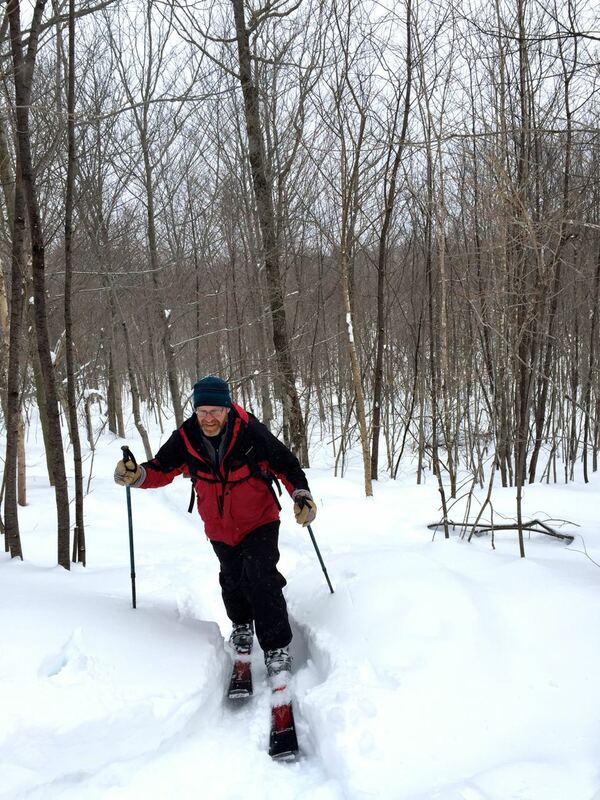 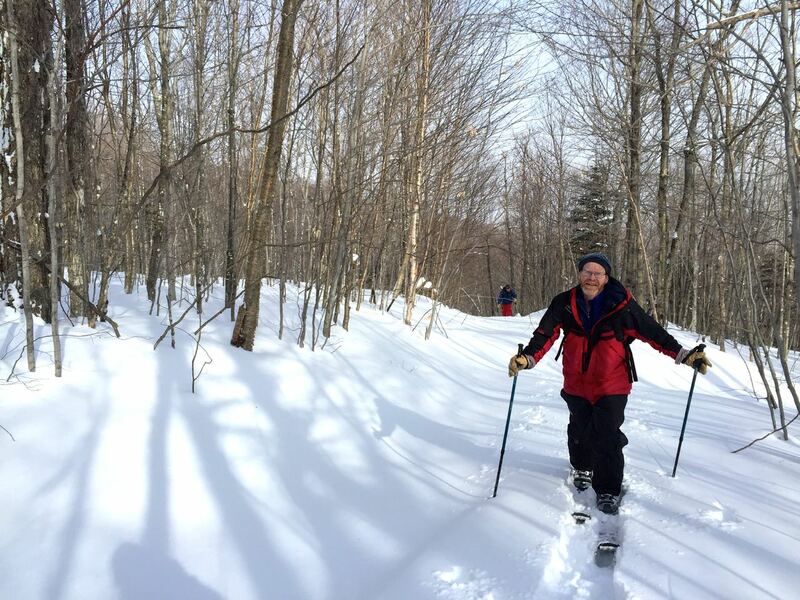 With some of the best snow in years, conditions for skiing on the Randolph Community Forest are top-notch, right now. 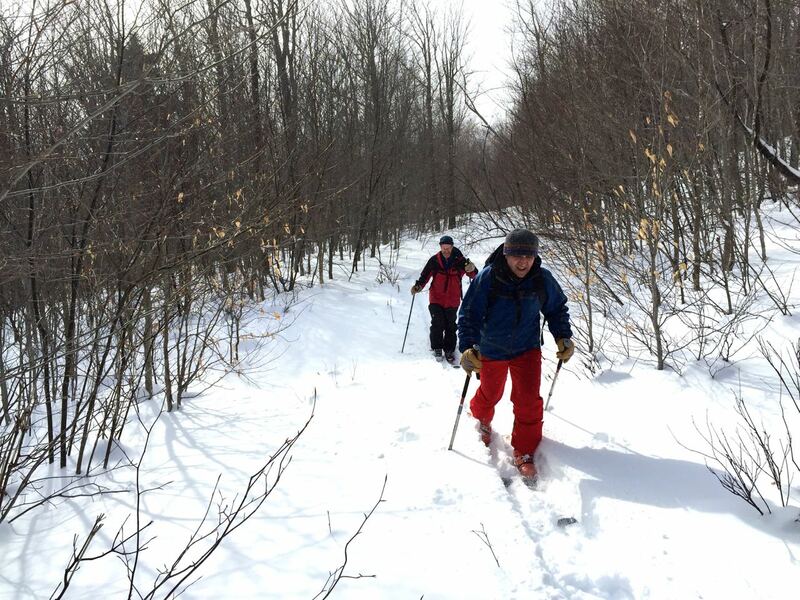 A local group, nicknamed the Randolph Society for the Advancement of Backcountry Skiing, has been maintaining a network of miles of lightly-marked routes on the Forest which tie together skid roads, designated Forest roads, and RMC trails suitable for backcountry skiing. 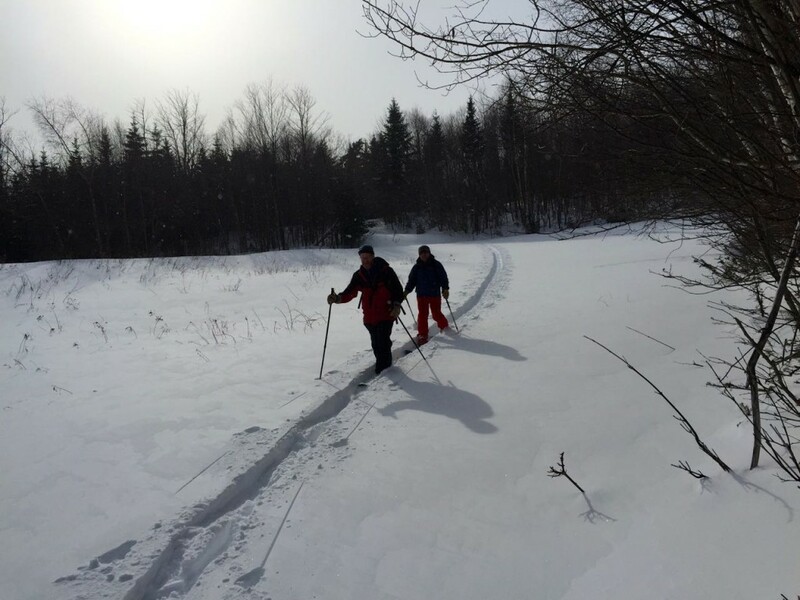 Here are a few photos of Randolph’s Mike Micucci and Dave Salisbury, who, along with Doug Mayer, skied some of the routes yesterday. 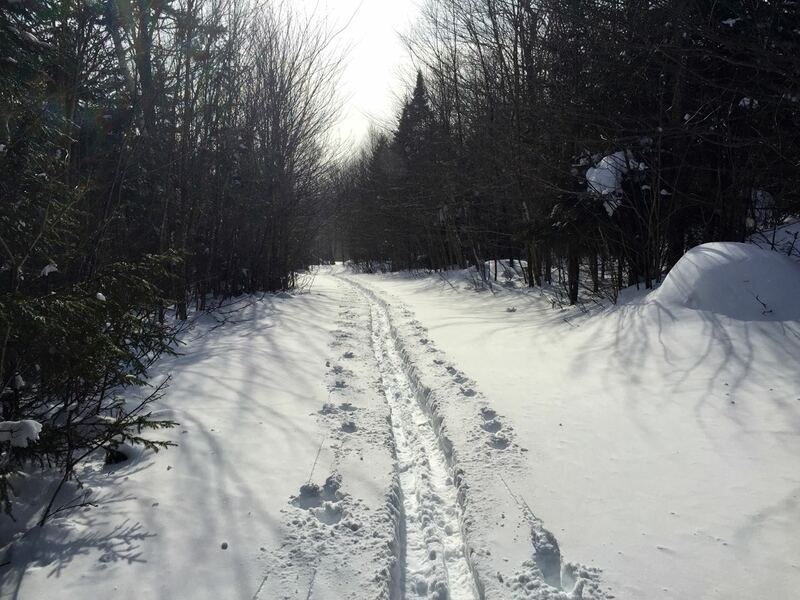 For more information on the routes and how to access them, contact Doug Mayer via email at sherpamayer [at] iCloud dot com.